New Pool and Spa Construction and Remodel. 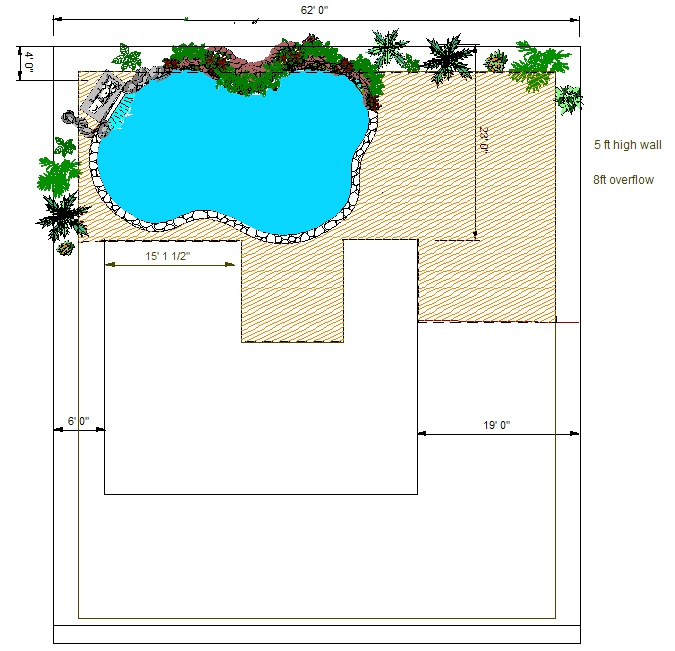 Backyard, Pool And Spa Designs. Solar Heating Installation and Repairs. Re-model or complete make overs. Replace Pool Plumbing, Tile, Plaster, Pebbletec plaster and Coping. Consultant Service. Leak detection and problem solving. Lowering electric bill. Algae control the natural way. Water Chemistry and Pool Ownership Lessons. Equipment Repairs and modifications. Lower your electric bill and extend the service life of your pool equipment. Solar Pool Heating Installation and repairs. Owner Builder Plans and Engineering. Assistance and materials for Do it yourself Solar Installations and other modifications.